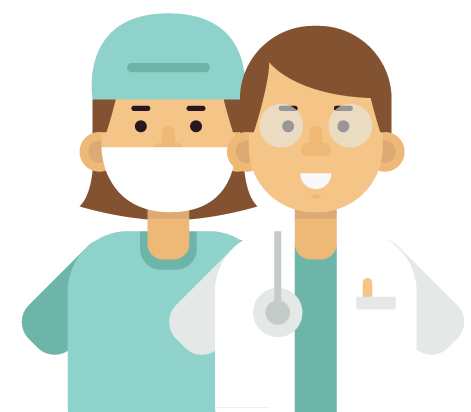 We pride ourselves on outstanding medical care in a friendly environment for over 30 years. Pediatric Consultants of Troy is Electronic. You are able to access your child’s record through our new Patient Portal accessible on this website. We will be asking for your insurance card and driver’s license at check-in. You have the availability to make all payments through the Patient Portal!!! As an added bonus prior to your appointment, if you are registered for the Patient Portal, you can now check yourself in!!! It is quick and easy and will shorten your appointment wait time!!! If you are not registered for the Portal, please ask one of the front office staff at either location. IF YOU HAVE NOT BEEN PROVIDED A USER NAME AND PASSWORD, PLEASE CALL THE OFFICE FOR ONE. PLEASE DO NOT CREATE A NEW ACCOUNT. THANK YOU. It is a great honor that Dr. Dubina, Dr. Dreyer, and Dr. Mac have been chosen for Metro Parent’s Mom-Approved Docs 2018!! We can’t thank you enough for all of your faith, trust, and confidence in meeting all of your children’s medical needs! 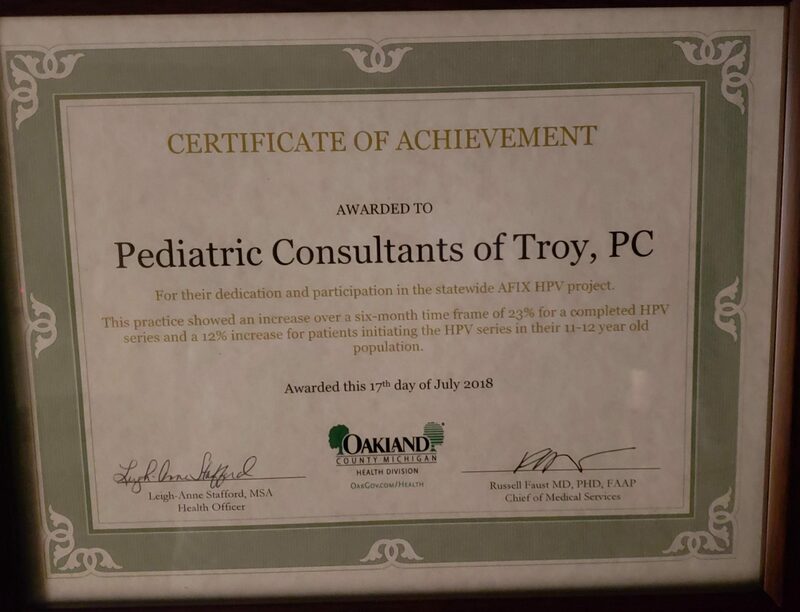 It is a great honor that Pediatric Consultants of Troy has been chosen for Oakland County’s Certificate of Achievement for increasing the HPV immunization rates in adolescents 11-12 year olds!! We are very honored to be recognized by Oakland County for this recognition! You Voted and We Won!!!! 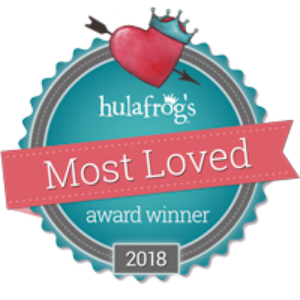 We are being recognized by Hulafrog as the Most Loved Pediatrician for 2018!! Thank you so much for the love that you have given us to be honored for this recognition!!! 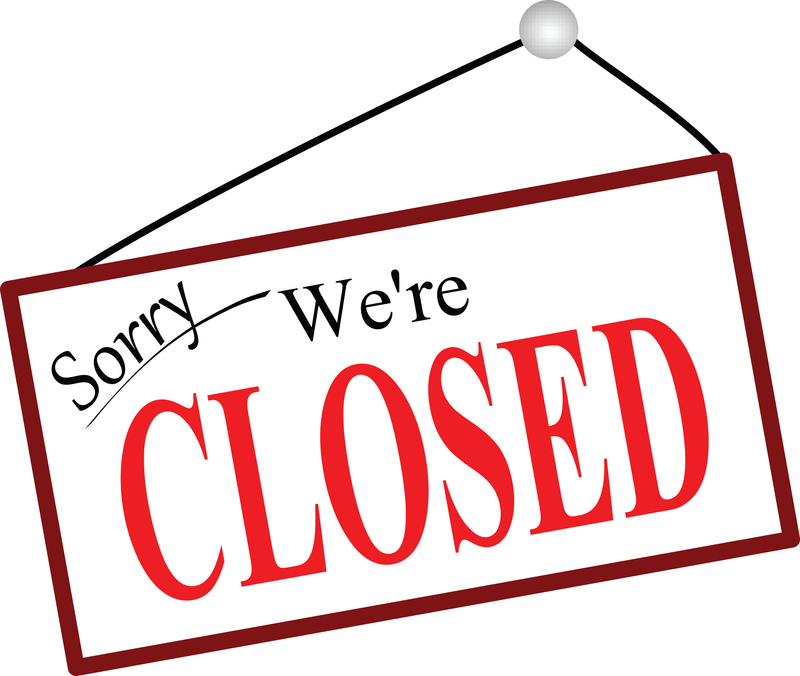 Please see our News Page for important office closings! Recognized by Hulafrog as the Most Loved Pediatrician for 2018. Booster and Car Seat Safety. Read this informative PDF to ensure the safety of your child in their car or booster seat. If you send an email to our office when the office is closed, you will receive a response the next business day after 9am. Please note: This website is not intended for medical advice. Please do not ask for ANY medical advice through this website. We are always available at (248) 879-5570 or at (586) 566-2340 for any medical advice.